Your nutrition can’t keep up with your active lifestyle? 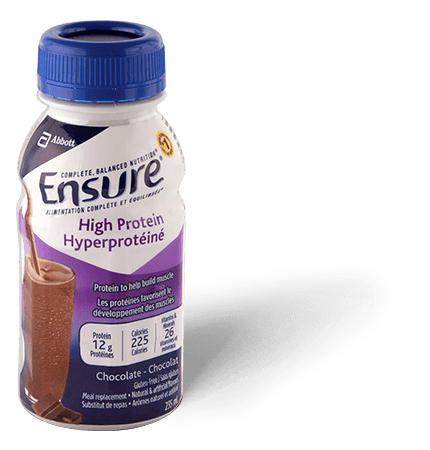 Try Ensure® High Protein. With 28% more protein than Ensure® Regular, it is a great option before or after exercise. 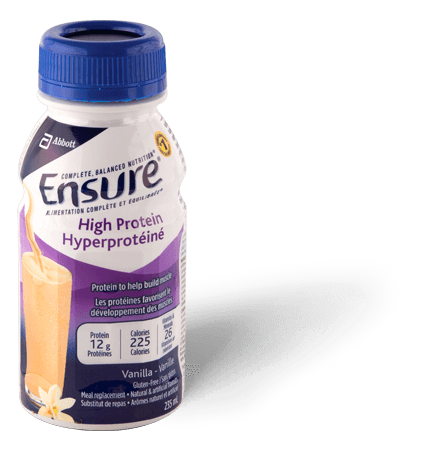 It can be taken as a supplement between or with meals or as a meal replacement. Casseroles are great as they require little preparation. Once this meal is in the oven, take a little time for yourself! Taking the time to sit down for a proper meal isn’t always possible with our busy lifestyles. 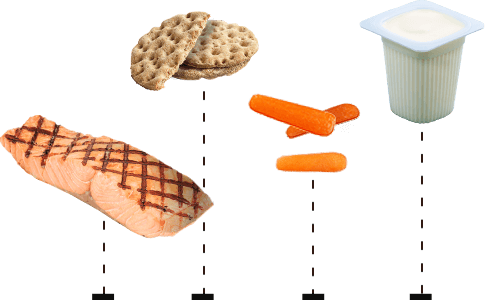 But there is a healthy option— small meals.